Self Cure Remedy details of Inhale lavender oil for the care and relief of Insomnia, including effectiveness and popularity scores of the remedy. 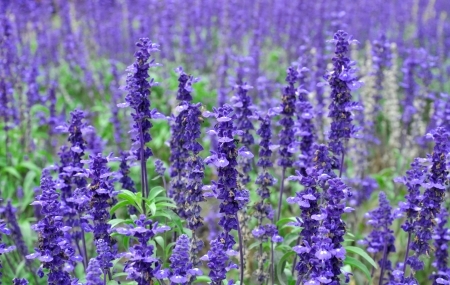 Lavender is gentle sedative that is aromatic and cooling. Rub 2-3 drops of lavender oil in your cupped palms and take a deep breath from it before going to bed. The self cure remedy of Inhale lavender oil for the care and relief of Insomnia has a popularity score of 0 on the self-cure system.